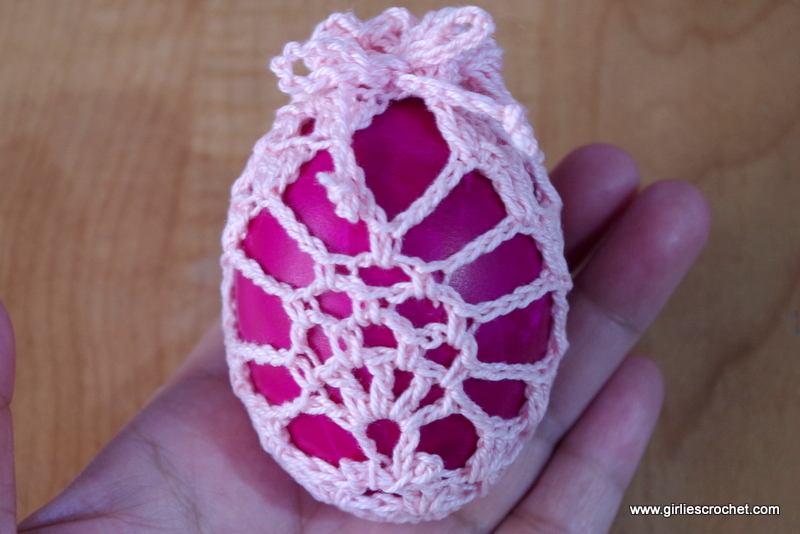 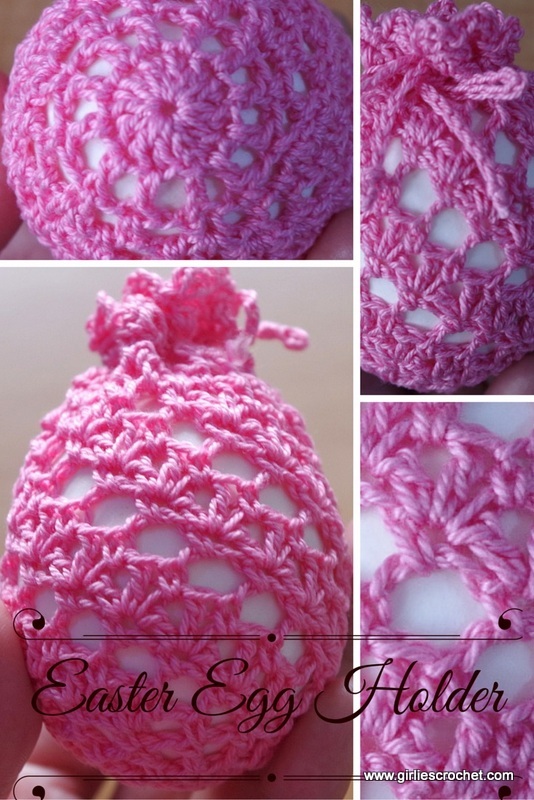 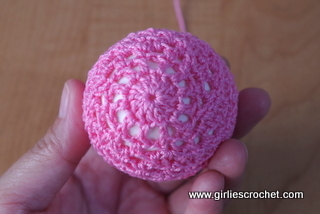 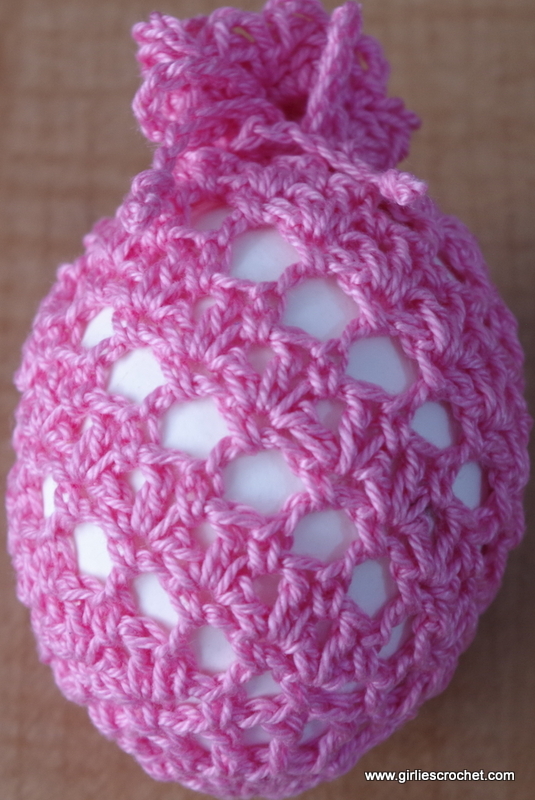 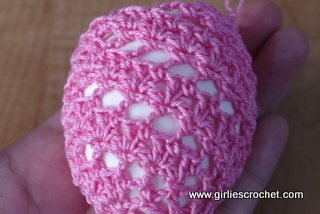 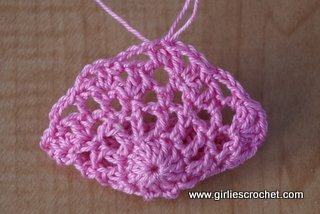 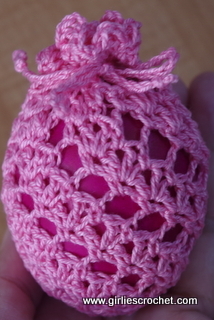 This is a free crochet Easter egg holder pattern for Easter egg holiday or any occasion you may wish for. 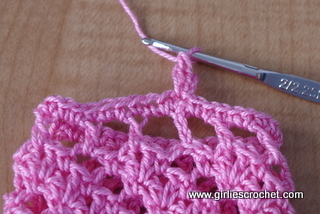 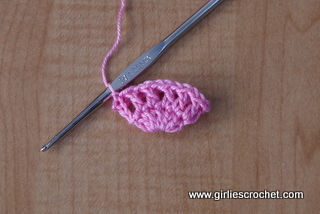 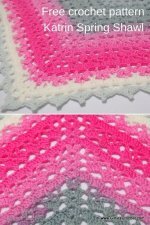 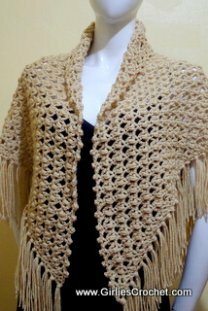 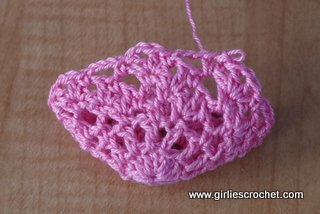 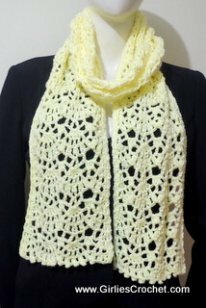 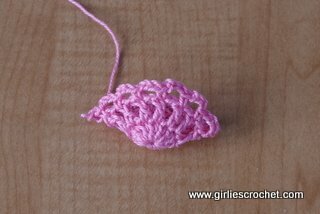 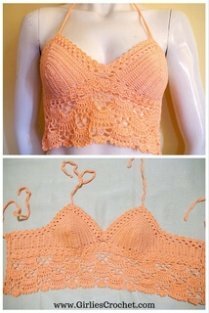 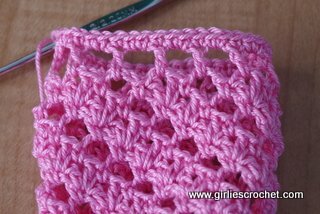 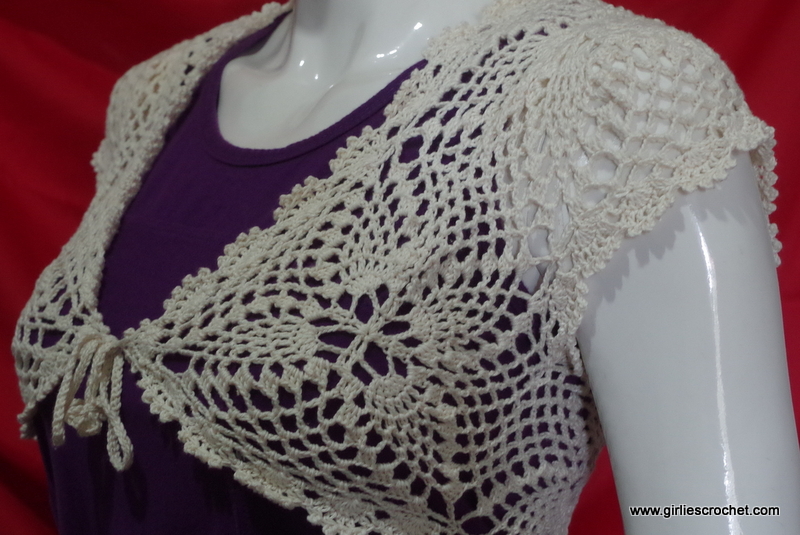 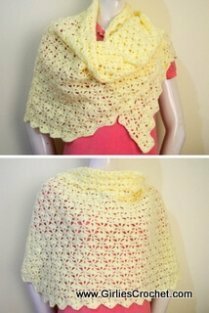 We offer photo tutorial in each step to guide you in your crochet journey. 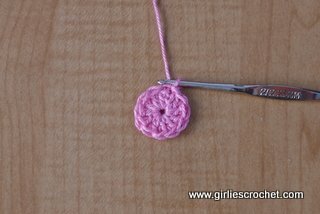 Magic Crochet : Please click here for details on how to make the magic ring. Round 1: 12 dc in magic crochet, end w/ sl st to join. 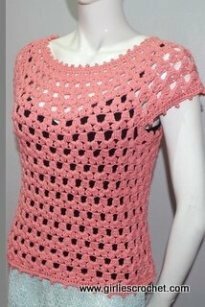 Round 5: Ch1, sc in the same st, ch3, sc in next v-st, v-st in next sc, (sc in next 3ch sp, ch3, sc in next v-st, v-st in next sc) around, end w/ sl st in 1st sc to join. 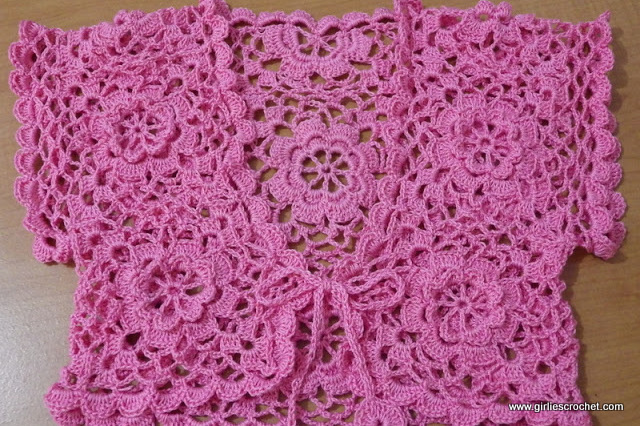 Round 6: Sl st in next 2 sts, Ch1, sc in the same lp, ch3, sc in next v-st, v-st in next sc, (sc in next 3ch sp, ch3, sc in next v-st, v-st in next sc) around, end w/ sl st in 1st sc to join. 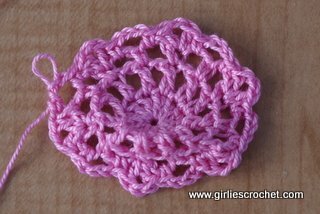 Round 7-13: Repeat Round 6. 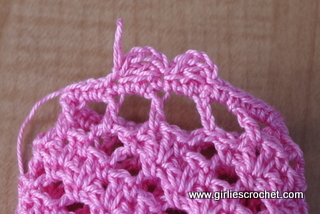 Round 16: Ch3, dc in the same st, (skip 2sts, sl st in next st, Ch3, dc in the same st) around, end w/ sl st to join.